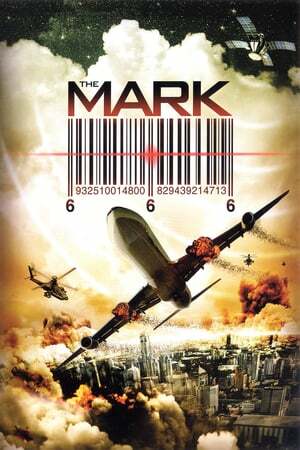 Storyline: Chad Turner (Craig Sheffer) has been implanted with the only working biometric computer chip (aka The Mark of the Beast) in the world. The chip has the power to change the world with whoever controls it and Joseph Pike (Gary Daniels) is determined acquire the chip even in the face of the most unforeseen event "The Rapture". Pike has taken hostage Mr.Cooper (Eric Roberts) the head of security of Avanti the chip maker in order to help locate Turner and deliver the chip to his boss. Amongst the chaos Chad Turner must beat all odds to stay alive and keep the chip from falling into the wrong hands.